Does the thought of having your teeth worked on make you anxious or uncomfortable? 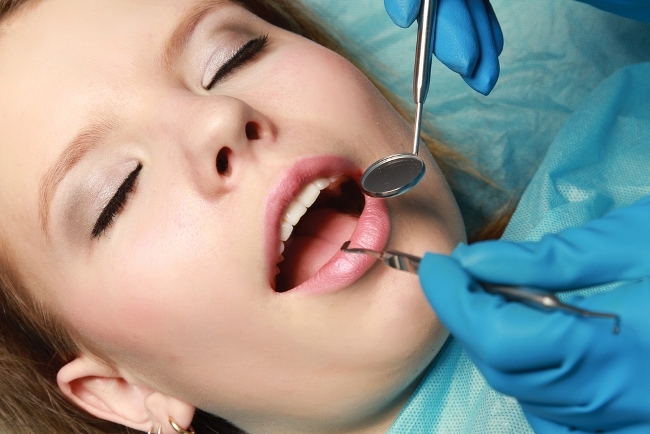 Do the sight of needles and the sound of dental drills make you cringe? Now imagine if you could have everything done while you nap comfortably and awake to not remembering anything from the procedure. 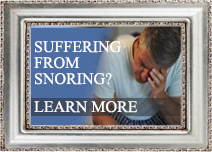 By the use of sedation, we can do this for you. Dr. George Kirtley of Indianapolis, IN is trained in sedation dentistry and has been helping people overcome these fears for many years. High dental anxiety and fear. A desire to have dentistry done comfortably while they are fully relaxed. 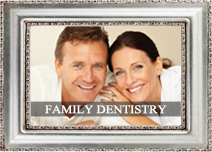 We understand that going to the dentist can be very difficult for some people. Dental phobia is actually a lot more common than you may think. It is estimated that about 15% of Americans avoid going to the dentist because of this reason. If you’ve avoided going to the dentist because of anxiety or fear of the dentist, this is your chance to make an appointment and lose that fear. 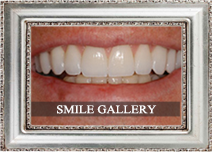 Contact Dr. Kirtley 317-841-1111 or visit his website www.smilesbygeorge.com. 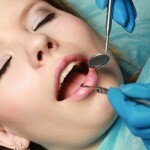 One in Ten suffers from Dental Phobia…Sedation dentistry is the solution. Dental phobia keeps many people from seeing their dentists for regular check-ups, which could result in poor oral health. The British Dental Health Foundation has found that 1 in 10 people suffer from dental anxiety. Also, women are more likely to suffer from this phobia than men. Today dentistry is much different than it used to be. It can be a pain free, anxiety free experience. Relaxation and sedation techniques have been proven in helping overcome dental phobias. Many of our patients have commented that if they had known how comfortable treatment was under sedation they never would have had any worries about dental treatment. This is such a relaxing procedure that some people call it sleep dentistry. Let Dr. Kirtley help you overcome your dental fears. Make an appointment today. 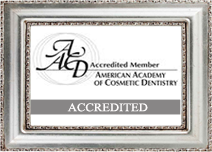 Contact Dr. Kirtley’s office at 317-841-1111 or visit the website www.smilesbygeorge.com.